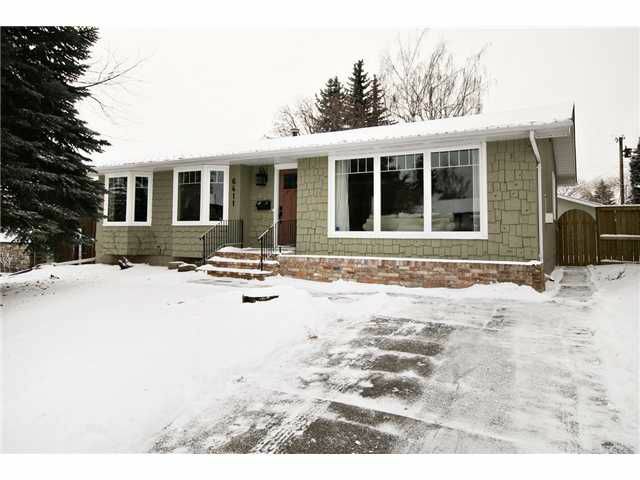 Come home to a beautifully renovated home in North Glenmore just east of Lakeview. 2011 renovations include a newly developed basement wired for 7.1 surround and smart wired for cat 5. The basement also has a generous sized 4th bedroom with a new ensuite! Also in 2011, a brand new west facing deck with patio doors right from your generous sized master bedroom. As well, new stone surround fireplace in the master bedroom. The kitchen was also updated in 2011 with new stainless appliances, kitchen sink, taps, granite countertops and matching granite backsplash. New windows, lighting, interior doors, flat ceiling, crown moldings, Barrington series wood grain fiberglass exterior doors, fence & list just goes on & on.. Located just steps away from Earl Grey Course, Glenmore Park, Canoe Club, elementary, junior, & senior high schools. Driving to work downtown? No problem, only 10 minutes away. Click the brochure link to see the floor plans. Click multi media to see the virtual tour.